In this interview, John Mark shares how and why his mindset evolved beyond Robert Kiyosaki’s Rich Dad Poor Dad strategies. As John learned more about property investing, and how to crunch the numbers to check a deal’s worth, he found that there are certain risks that the Rich Dad Poor Dad mindset did not totally cater for. For those with bad connections, we’ve written up the interview in note form below the video. When you have time and a stronger internet connection, we do recommend you listen to John Mark Wilderspin. After starting with a Rich Dad, Poor Dad mentality, John focused on spending his cash on assets and bought a triplex (three flats) with his friend in an up and coming area. His strategy with this was to buy-and-hold and sell once the market increased. However, he realised that he couldn’t live with his family forever. So his next step was buying a multi-family property. This enabled John to, essentially, live for free as his tenants paid the bills. In his home of Manitoba, if you actually live in the building then rent control legislation doesn’t apply. On top of this, because John was living there he only needed to put down a 10 per cent deposit on the property, whereas an investor would have to put down 20 per cent. If you do this strategy, it may be for the best if you don’t tell your tenants that you’re the owner. Just tell them that you’re the caretaker and manager of the property. This will give you the authority you need to manage the property, without having to go through all the weird personal stuff that tenants have with the property’s owner. When you’ve saved enough capital, invest in another property and you move into your new place. Rinse and repeat. If you are going down the route of multi-family housing, look for properties that have separate utility bills as it makes the bill paying process far less complex. Similarly, the tenant then is responsible for their consumption and will be more mindful of the utilities they use. John’s second mindset shift was after reading about David Ramsey’s Baby Steps. 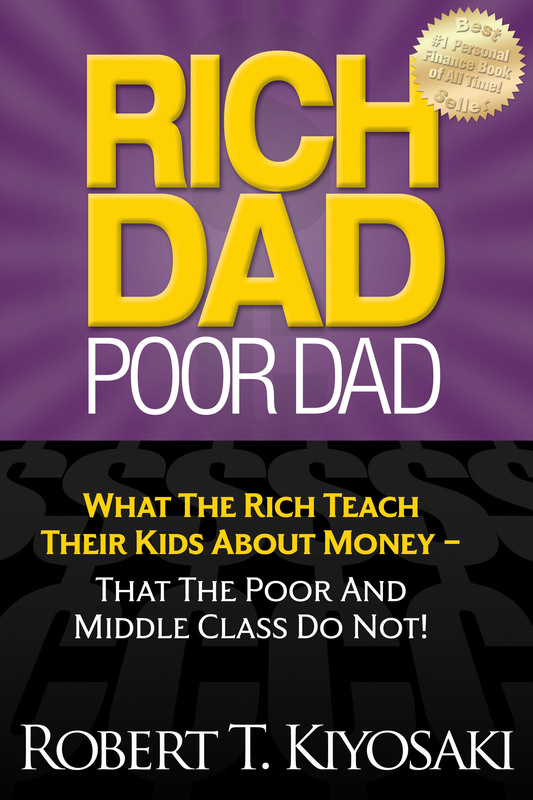 David Ramsey is anti-debt, which John felt is a slower but less risky way of acquiring property compared to the rich dad poor dad philosophy taught by many. A lot of property investors will leverage their existing properties to buy more, however if you run out of steam and fall behind on payments your asset base will fall like dominoes. You also need to look at where the curve of the market is i.e. how soon until house prices are going to fall. John recommends looking at the cap rate of a property, and net operating income. You also need to do a cash-on-cash analysis, which is how much cash you put into a deal, and how much positive cash flow you’ll get out of the deal.